The App Dev minor is designed to provide students with an introduction to app development regardless of their undergraduate major. 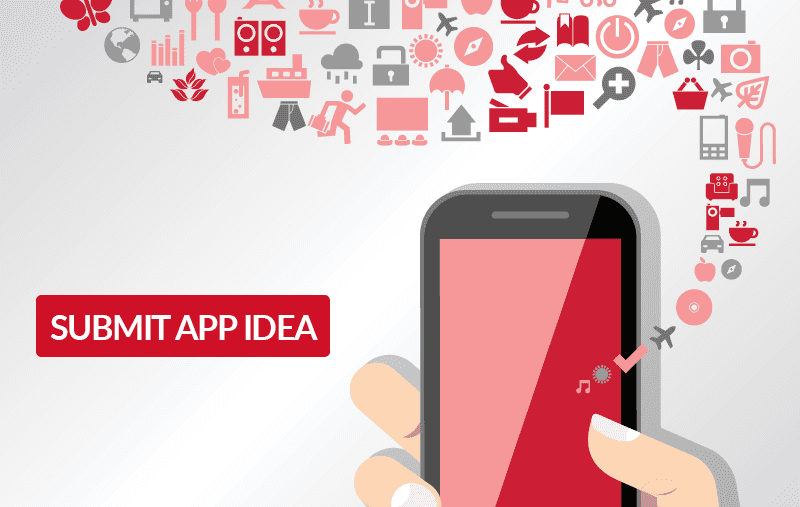 Students will learn specific skills to integrate app development into their specific major (e.g. nursing majors can create home health app) and will finish the minor with a fully functioning app based on their initial concept. This also allows students to host their apps in iTunes as a potential business venture. Lastly, this minor has been developed in consultation with app developers and the education team at Apple and discussed with Communications and Art & Design faculty for potential interdisciplinary opportunities. Storyboarding is a visual way of designing, and testing, an application’s user interface prior to any development activities. 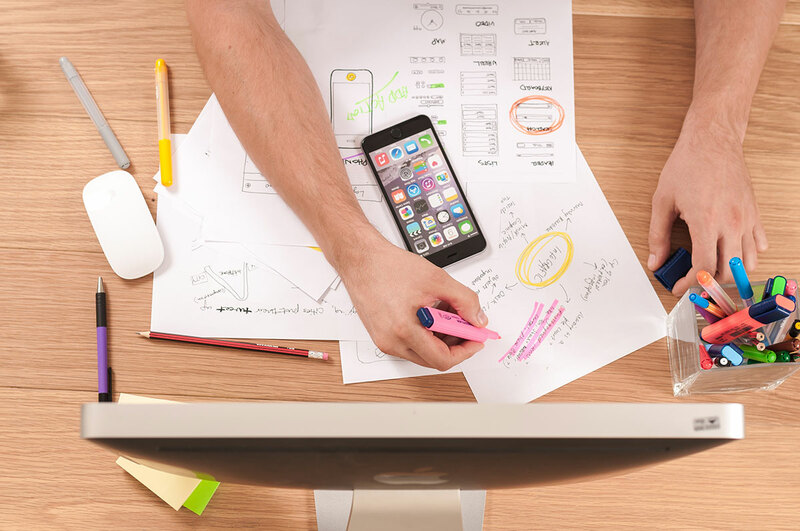 This course introduces storyboarding while simultaneously teaching fundamental app development concepts, such as programming, and tying them together into small applications. 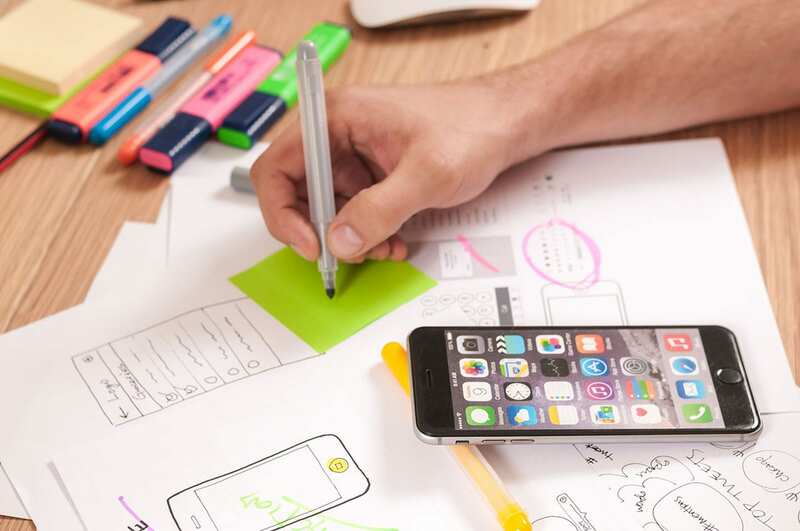 Students will work on project teams to iteratively design an application while gaining experience using industry standard tools for designing app user interfaces and building real applications. This course focuses on the architectural design and development of software applications for iOS (i.e., iPhones, iPads). Students will explore the model-view-controller (MVC) design pattern in-depth while growing their knowledge of how to effectively implement its component parts in the SWIFT programming language. Applications designed by teams in the ISYS 120 course will carry-over and begin implementation in this course. iOS provides an array of software frameworks (i.e., ARKit) and sensor frameworks (i.e., GEO positioning) that add powerful functionality to applications. Students will examine these frameworks, particularly those related to web services, in the context of applications they independently design and develop. Further, team applications designed in ISYS 120, and partially implemented in ISYS 220, will carry-over to be completed in this course. Choose two additional electives to complete the minor. Find Maryville University’s course listing in our catalog. A fundamental part of our program is designing and delivering apps needed by non-profit organizations and research groups. Students in the minor create these applications over the whole three-course app development sequence. If you need an app you feel is appropriate for our students to build then click the submit app button to send us your idea!